Perhaps it was a moment of impatience, but I decided to say the heck with it. I spent years writing my book. I poured over the text, got feedback, went back and forth with a cover designer, and was so excited when I uploaded it to Lulu. Then it sat in pending for two weeks. So I started digging around and found out if I upload my book to Kindle, it takes at most TWO DAYS for them to review it. Why am I letting Lulu take it’s merry time? Not to mention, the device cloner. Instead of uploading my book, publishing it, downloading it then trying it out on my devices only to see the formatting didn’t work, in the Kindle publisher I can use the device close to see how it will look on each device. Most importantly, I can make sure it’s formatted right before I send it out for review. Which means I don’t have to move to the back of the queue as I try to fix the formatting. 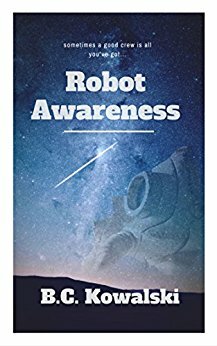 So, Robot Awareness should be ready in a few short days! I’m going to remember this. Thanks. One thing I found since then – there’s no way to publish directly to iBooks. So I reactivated the iBooks part of Lulu, so hopefully at some point it will pop up on there! 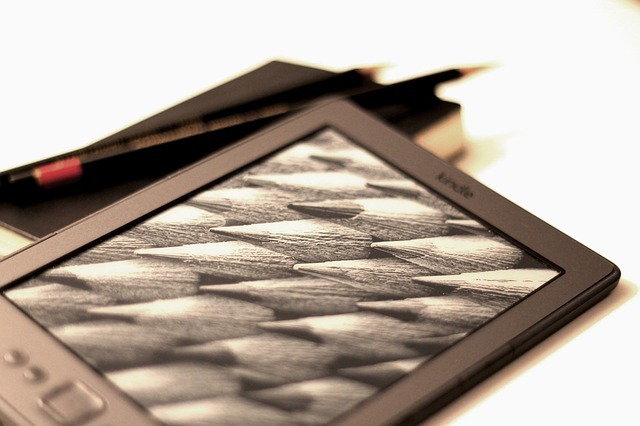 Otherwise, you can submit directly to Nook and Kobo as well!